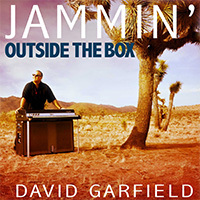 David Garfield - "We Make Music"
Mike Porcaro - "Brotherly Love"
David Garfield ..... World Class Keyboard Player & Pianist ...... has recorded & toured with some of the greatest artists of our time! 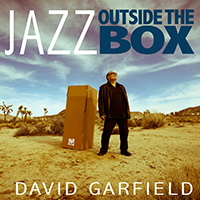 Producer & Arranger of countless projects and Current Musical Director for George Benson. 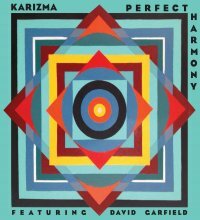 Karizma's latest studio release "Perfect Harmony"
in digital format on iTunes and all other download stores. Please visit Mike's new facebook fan page for more news and to say hello!